Dr Eugene Han obtained his medical degree from the National University of Singapore. He is a member of the Royal College of Paediatrics and Child Health (UK) and an accredited Paediatric Medicine Specialist by the Singapore Medical Council. He has been elected to fellowship in the American College of Chest Physicians. 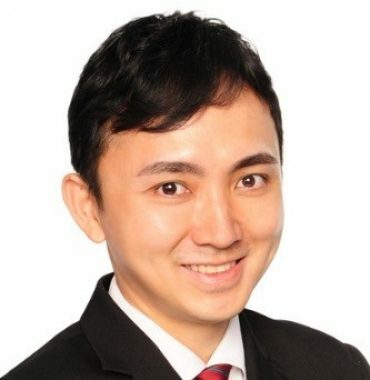 He was previously working for the National University Hospital as a paediatrician and was also a clinic tutor at the Yong Loo Lin School of Medicine, National University of Singapore. Dr Han is currently an executive member of the Singapore Paediatric Society and served as the chairman of the Children's Asthma and Allergy Network (I CAN!). Within paediatric medicine, his clinical interests are asthma, allergy, and chronic cough. He has published articles in international medical journals, presented in international conferences and was involved in writing guidelines for asthma and pneumonia.